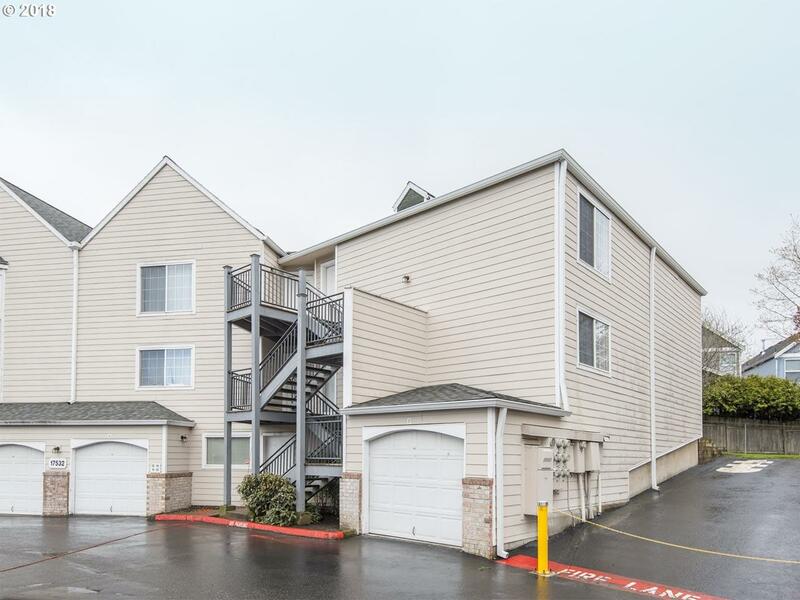 Excellent NW Portland location! Rare single level 3BR/2BA condo! New laminate floor, W/D, open concept kitchen. HOA includes water, sewer, garbage, pool and exterior maintenance. Parking: 1 garage and 2 common area spaces. Top schools and close to shops. Close to Intel, Nike, Streets of Tanasbourne and Costco. Great income potential. Across from PCC Rock Creek and rec center.